The 100 Mile Club is proud to be supported by the New Balance Foundation as part of their ongoing efforts to prevent childhood obesity. 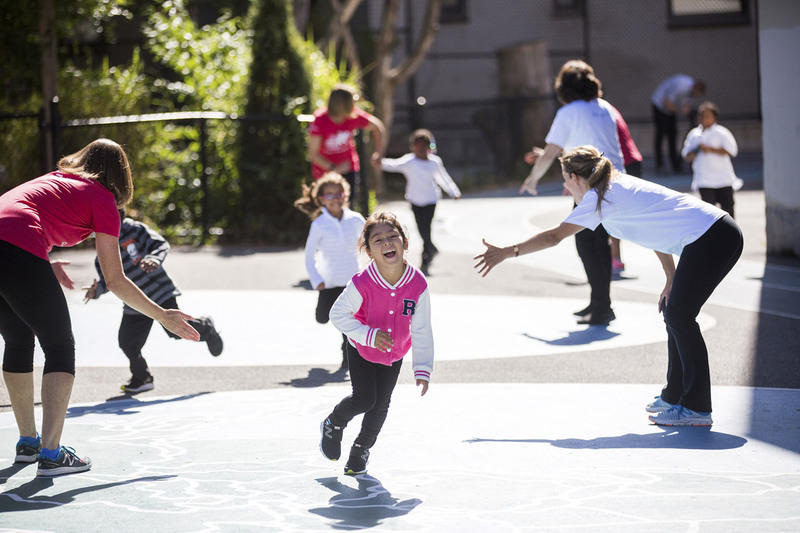 As the Lead National Supporter of 100 Mile Club, New Balance Foundation shares our vision of healthy, happy, connected kids and communities. 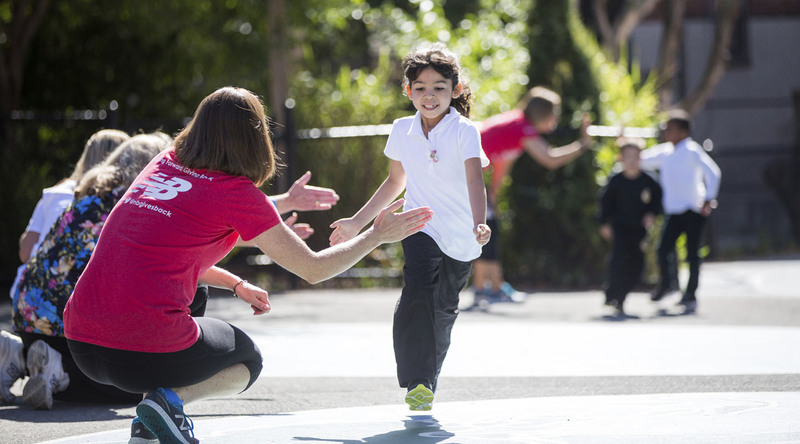 We believe kids are made to move, and we know that active kids do better – better in the classroom, better attendance, better health and fitness. That's why, since 2013, the New Balance Foundation has been supporting that most democratic of sports by funding large-scale, national youth running initiatives. 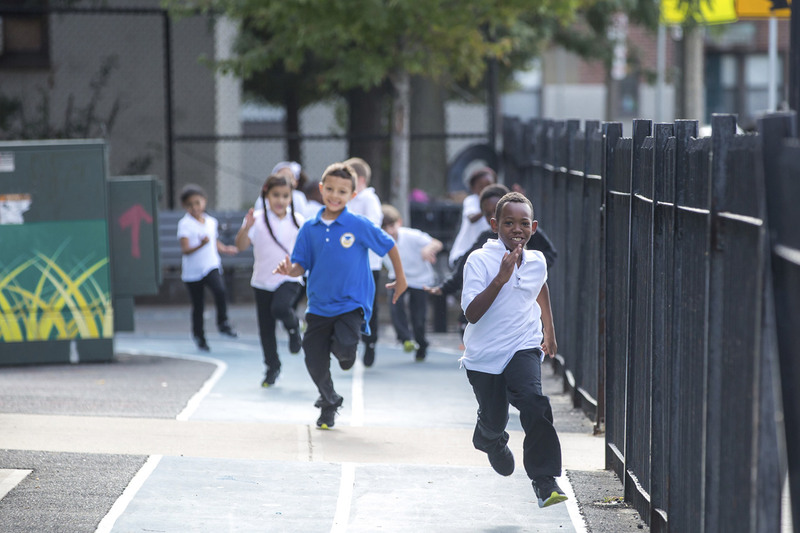 Schools are a great place for boosting children’s activity levels, and grants supporting programs like 100 Mile Club help counteract the decrease in recess and physical education time plaguing many school districts. 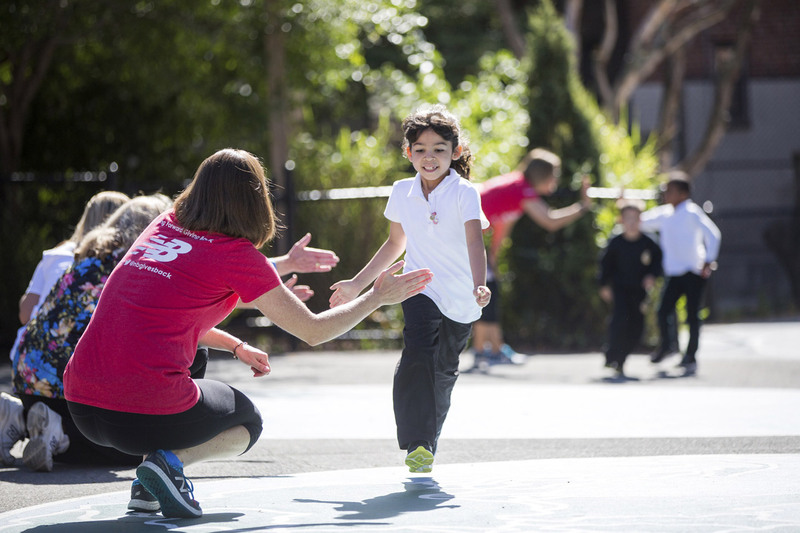 We are grateful for the continued support from the New Balance Foundation, and are proud to work with them in our shared goal of improving the health and well-being of children and communities. Visit the Foundation and learn more about their mission below.